Mara grew up in Medicine Lodge, KS where she met her now husband, Jake. They have one daughter, Nora, and two dogs, Carli and Stella. 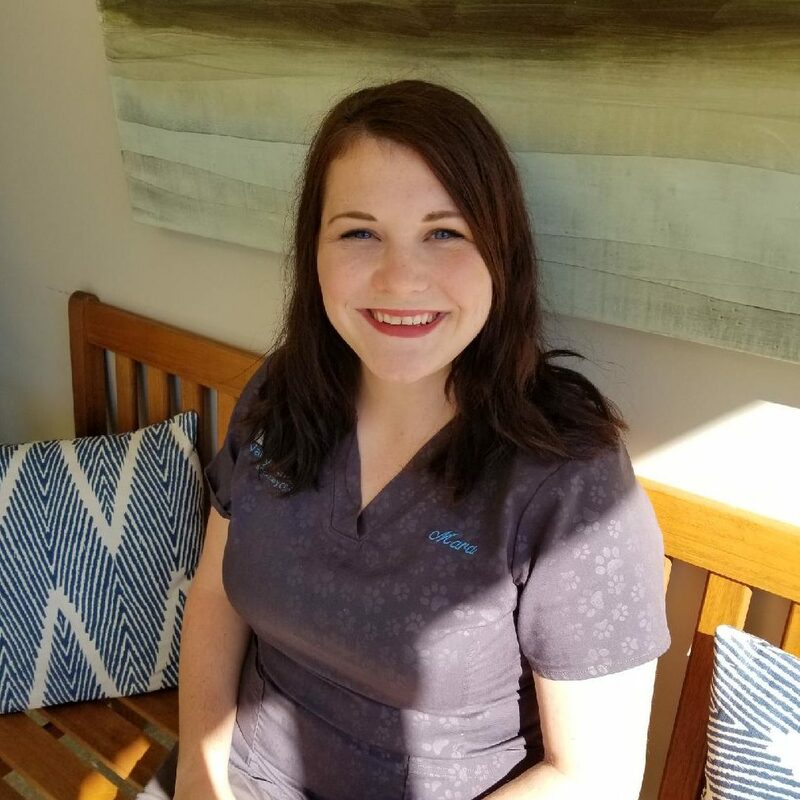 They recently moved to the Wichita area from Kansas City where Mara’s husband attended medical school for 2 years before rounding in hospitals in the Wichita area. Mara’s interest of animals began at an early age when she showed horses and other various animals in 4H. At the time they had 2 dogs, 4 cats, and 6 horses. Mara’s dog Carli came to college with her at KU, and Stella they got the day after they were married. She then volunteered at an animal rescue in Kansas City fostering homeless dogs until they found a home – the same rescue they got Stella from. In her free time Mara likes to spend time with her family, travel, cook, and watch the Chicago Blackhawks. Dr. Elder grew up in Valley Center, graduated from Kansas State College of Veterinary Medicine and is thoroughly enjoying the opportunity to serve the community he calls home. 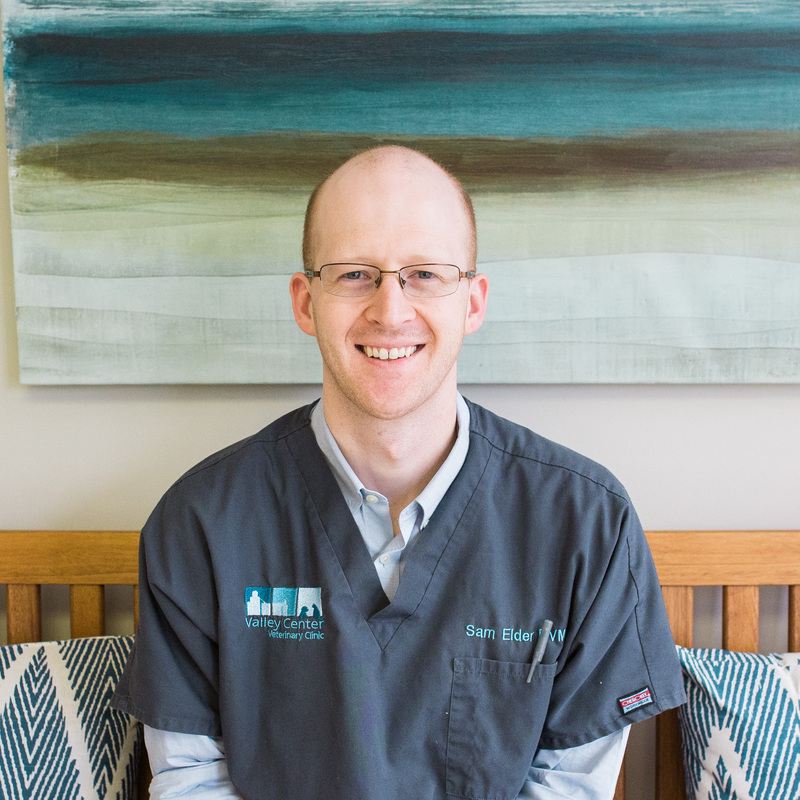 After graduating from vet school, he and his wife, Natalie, settled in Greenville, SC near her family for almost five years where he was an associate veterinarian in a progressive small animal practice. During his time there, Dr. Elder pursued additional training in veterinary dentistry and dermatology. He emphasizes regular wellness care as the best way to keep your animal companions healthy, and he has special interests in pain management and geriatric care. When he’s not in the office, Dr. Elder enjoys spending time with his wife, their two energetic boys, and their little girl. You may find Dr. Elder sipping coffee, reading, playing the piano, riding a horse, cooking, hunting with his brothers, or exploring the great outdoors with his family. Beatrix, the family’s dog, spends her days herding the boys and attempting to herd their cats (Flower, Kristof, Orville, and Wilbur). Dr. Cindy Payne-Robertson grew up in the Valley Center area and graduated from Valley Center High School. Her interest in animals and medicine very naturally led her to pursue a career in veterinary medicine. After earning her BS in agriculture, she received her Doctorate of Veterinary Medicine in 1985 from Kansas State University. 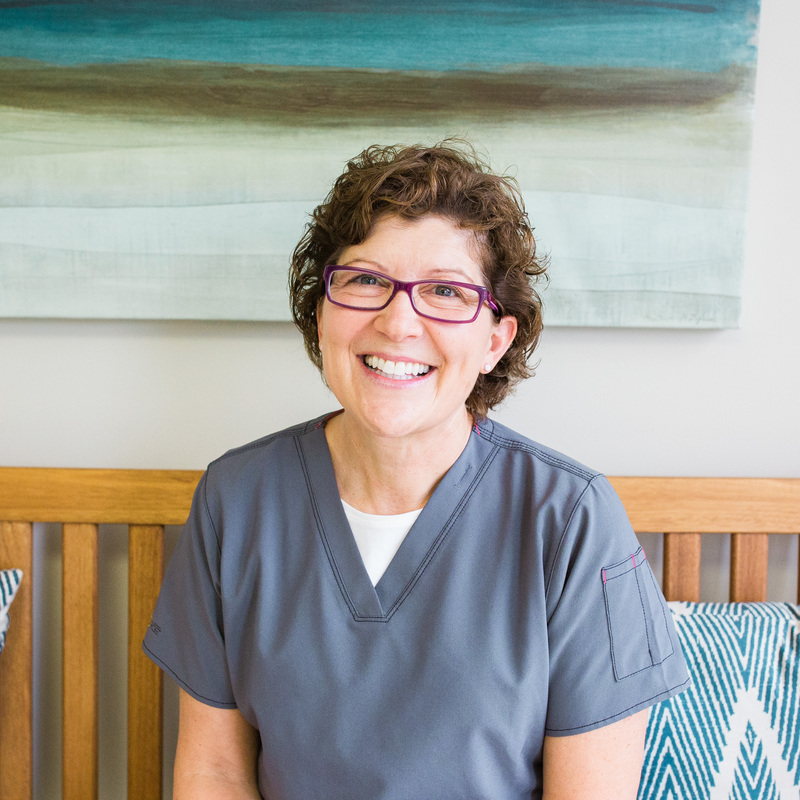 Dr. Cindy has spent her career in progressive small animal practices, focusing on canine and feline medicine and surgery. She has served Kansas veterinarians for many years as president of the Kansas Veterinary Medical Association and as a board member of the KVMA. Dr. Cindy and her husband Curt are outdoor enthusiasts, enjoying cycling, hiking, and backpacking. Dr. Cindy also enjoys spending time with her four-legged children. These include six horses, a miniature donkey, four dogs, and four cats. Chelsea grew up in Potwin and graduated from Kansas State University with a Bachelors of Science in Agriculture. Her interest in animals began at an early age after showing dairy cattle for 4H and owning dogs. 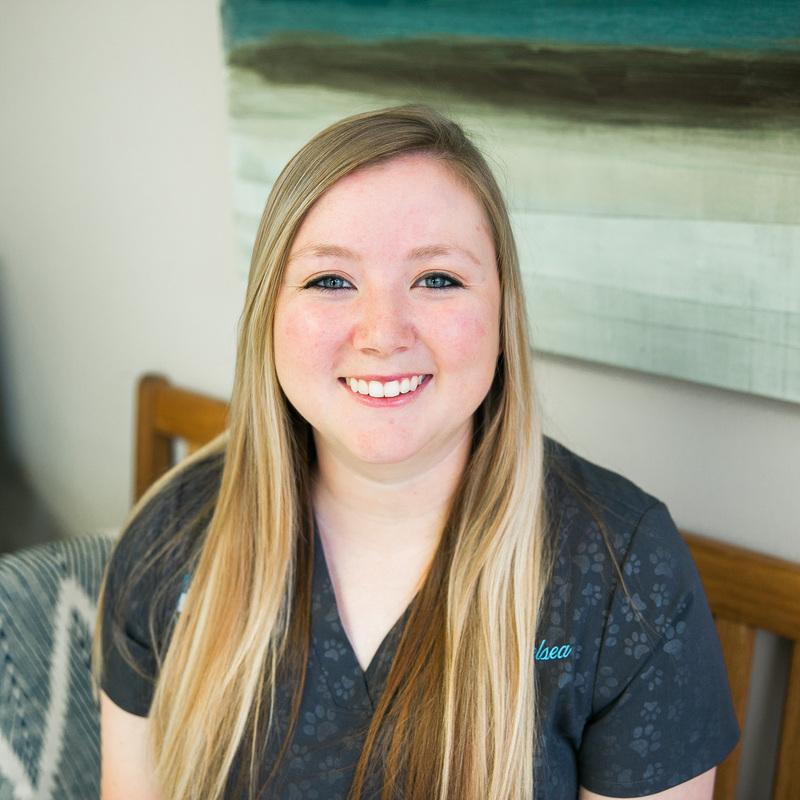 In her free time, Chelsea enjoys playing horseshoes, riding horses and working cattle, spending time with family, going to rodeos, and watching old Western movies. Caila was raised in Missouri and moved to Newton, KS when she was 11. She currently lives in Wichita with her husband Devehn, daughter Tennley, and their two huskies, Cubby and Kyra. 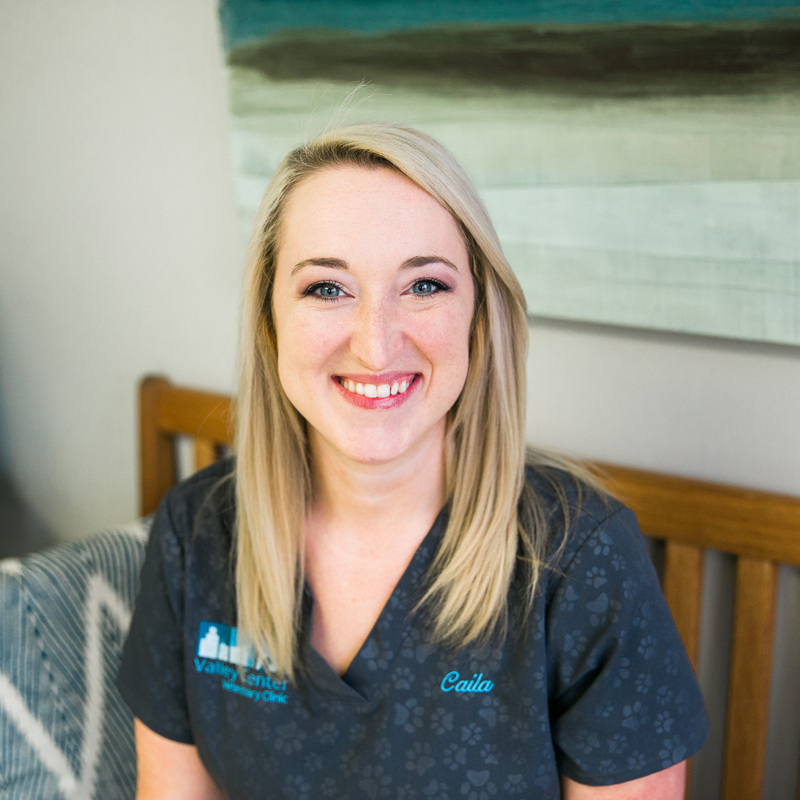 Caila has always loved animals and always had pets growing up and her passion led to her career as a veterinary technician. In her free time, she enjoys spending time with her family, going to the zoo, going to wineries, binge watching Netflix, and journaling. 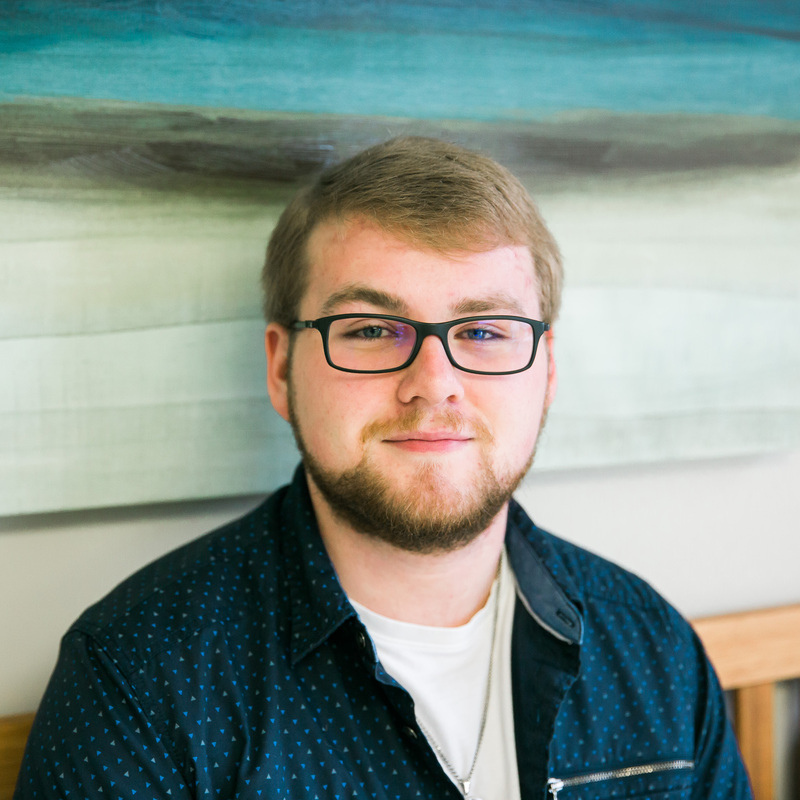 Jacob grew up in Valley Center and is currently enrolled at Wichita State University. His interests include video games, Magic the Gathering, and collecting swords . He became interested in animals as a kid and currently has a dog named Scooter and a cat named Cecil.